​This photograph, c.1902, entitled "Horse and Cart," was taken by William B. Ford, who came to Bell Island as a civil engineer with DISCO in 1902. He was manager for DISCO during 1903 and married Matilda Rees of Lance Cove that year. They left Bell Island for Ontario in 1911. The mining was all above ground at the time this photo was taken. Photo courtesy of Brian Rees. This page will feature articles on the history of Bell Island, NL, with particular emphasis on the Wabana mining operations. Below you will see some books that are available on aspects of life on Bell Island. To read the history articles, hover your cursor over "History" in the menu above, then select from the drop-down menu. This is an on-going project, so articles will be added as time allows. 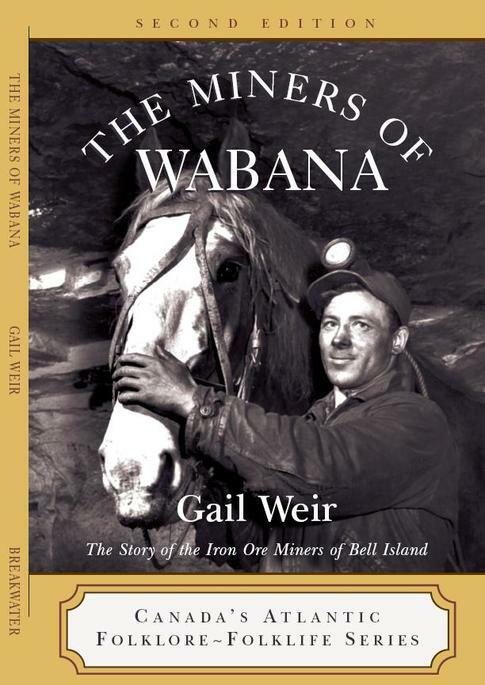 The Miners of Wabana, by Gail (Hussey) Weir, describes in vivid detail the working lives of the Wabana miners as told in their own words. Their stories reveal their individual histories, challenges, resourcefulness, hopes, fears, superstitions, camaraderie and wonderful sense of humour. This book explores the conditions in the mines, the inevitable tragedies, what it was like working with the mine horses and alongside the ever-present rats. There are tales of ghosts, fairies and heroes. It also tells the history of the mines and the companies that ran them, the workers' unions, strikes, ferry and ore-boat sinkings in the Tickle, the eventual shut down of the mines, and the effect on the people of Bell Island. Paul Dwyer has put together a well-researched and wonderfully-detailed account of the men and boys of Bell Island who enlisted to serve in World War One. From Miners & Fishers to Soldiers & Sailors not only tells their stories but also includes letters from parents seeking news of their sons, and correspondence from the military to parents and loved ones. 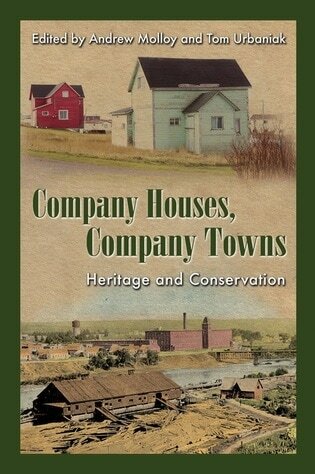 The book is a treasure trove of information and will be a valuable reference tool and genealogical resource. It is a 2016 publication available from DRC Publishing. Contact staceypj@nl.rogers.com.